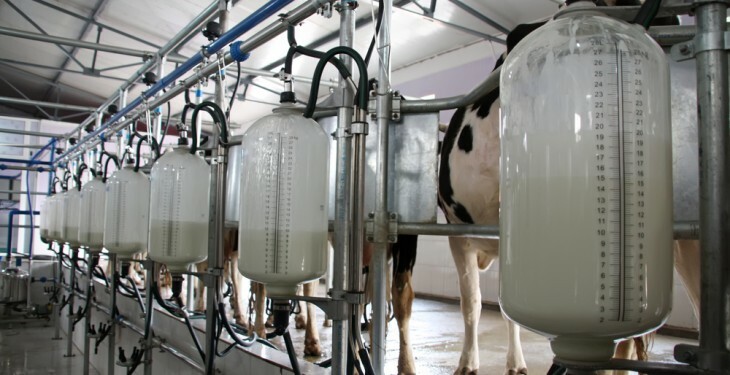 International dairy commodity prices strengthened from already high levels in the three months to mid-December and are expected to remain high at least for the first half of 2014, according to Rabobank. The increase of export supply since September, as producers have responded to improved margins, has been largely soaked up by continuing vigorous buying from China, it said in its dairy quarterly report out this week. According to the global rural lending specialist, despite a small softening in prices in October and November, global prices have remained high due to an uptick in December. By mid-December, Whole Milk Powder (WMP) held above 5,000 USD/tonne in fob Oceania trade, while prices of other key commodities rose between three per cent and five per cent, as Southern Hemisphere processors switched milk type towards the higher yielding WMP. China’s buying has left the rest of the buyside of the international market with less supply to go round, keeping the market tight, it added. Rabobank believes that many of the buyers in regions including South East Asia, the Middle East and North Africa, have used up all meaningful back up stocks after a period of prolonged belt-tightening. “They are now struggling to secure enough supply to sustain sales of key lines. With export supply still in the early stages of recovery, prices have had to edge up even further in Q4 to ration supply,” it said. Rabobank now predicts the global dairy market will enter 2014 with farmgate milk prices at record or near record highs in many export and import regions. Meanwhile the prices of commodity feeds such as soybeans and corn have fallen 10 per cent to 40 per cent below prior year levels in US dollar terms, opening up large margins for milk producers in intensive feeding regions, it noted. 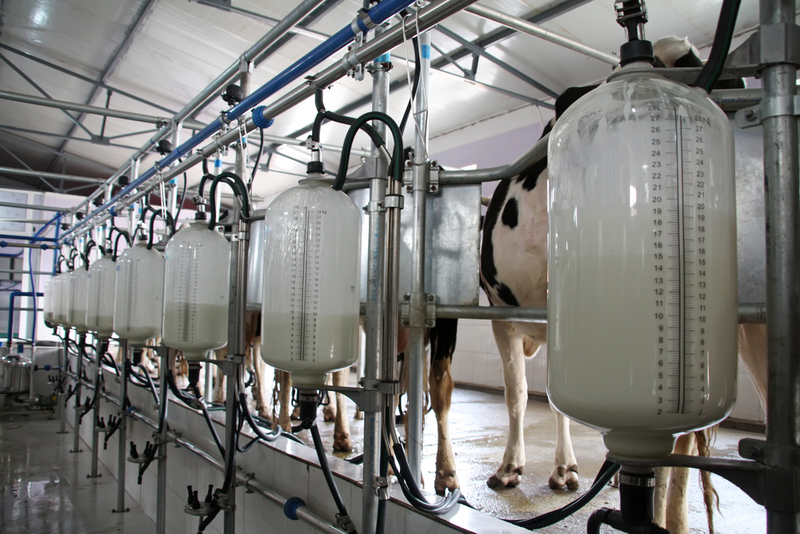 Rabobank expects a further increase in China’s dairy purchases from the world market in 2014. A strong Northern Hemisphere production season, following on from an exceptional season in the Southern Hemisphere should generate more than enough exportable supply to exceed China’s additional demand, it predicted. “2014 will be an intriguing period for the global dairy market. We expect prices to hold around current highs before easing from mid to late 2014 with continuing supply growth in response to significantly improved margins. Any subsequent reduction in pricing will be limited by structural constraints on suppliers, the need to replenish depleted inventories and ongoing demand growth in line with a slow economic recovery,” commented Hunt.